Join Diane for this fun class. 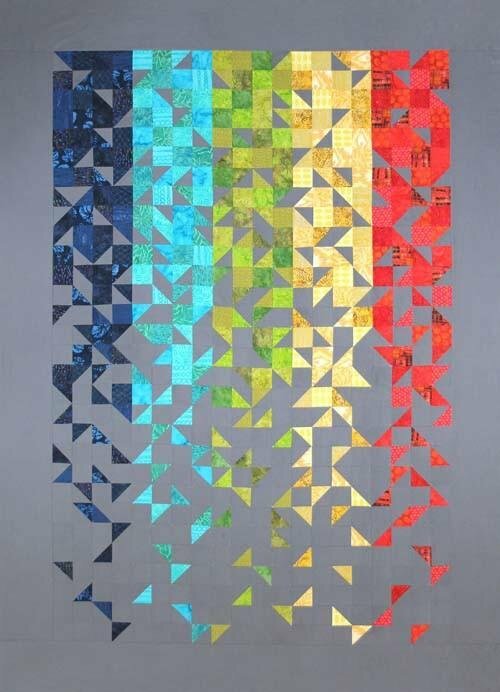 You will be sewing on paper Thangles to create this stunning quilt. Thangles make cutting super easy! All the Thangles you need are included with the pattern.